Who we (www.gharjaggabazar.com, www.gharjaggabazaar.com, www.homelandbazaar.com) are ? It's a pure and professional real estate agency which is legally registered (certificate no 68258/066/067) in company registrar office of government of Nepal pursuant to sub - section 5 of the companies act 2006 and tax office having its PAN no 303972822. When did this establish ? It is registered on December 09, 2009 in Kathmandu, Nepal. It operates all kinds of real estate related works. 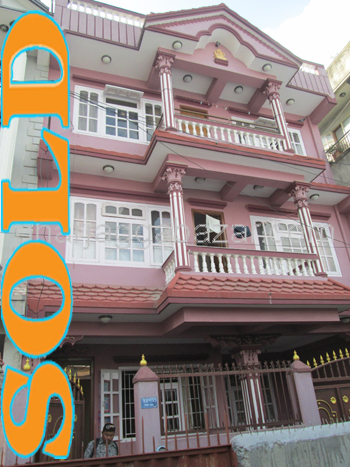 Helps to find the desired house and land for buyers and to search instantly potential buyer for property sellers within the kingdom of Nepal. 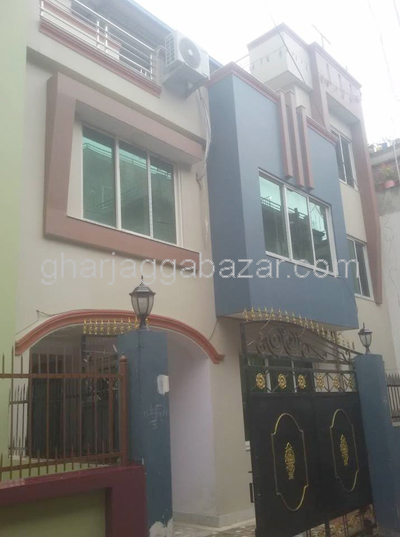 How can www.gharjaggabazar.com help to sell my property ? For this how can I participate to list my property ? First brows our website www.gharjaggabazar.com and sign up at top left side of our website. Within 24 hours our web master will approve/activate your registration and you will get your password after that start to log on and add your required property. Again our web master will approve it then your product will be added and displayed in our property list for potential buyers. How much does it cost then ? There are two ways to advertise your property through our website. 2. 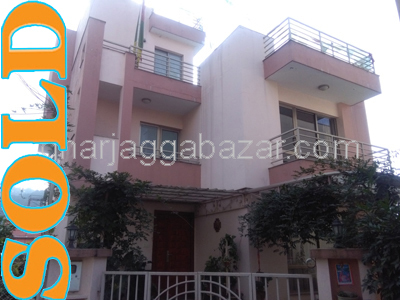 If you want to sell your property through our agency and authorize us to promote it upon our mutual service charge basis, we will list it charging minimum Nepali Rs. 500 and all contact address will be shown our own. 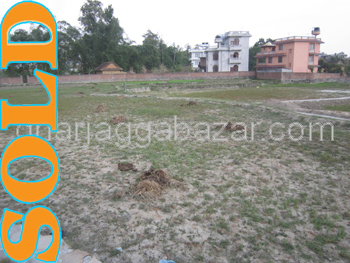 If I am an agent can I also add property which is on my contact to www.gharjaggabazar.com ? Yes you can sign up and add your property very comfortably upon above article 1 or 2. If am an owner of my property ? Can add your property upon above article 1 or 2. How and where to pay the necessary fees ? We have mentioned here the name of beneficiary. You must deposit the full amount and fax us or send us scan copy of that bank voucher. 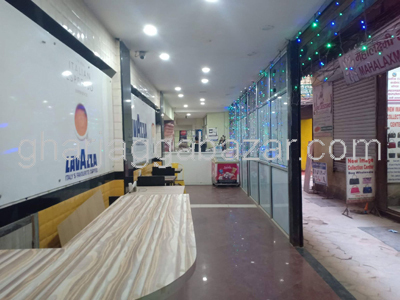 Or you can pay directly at our office located at Neelsaraswati marg, Lazimpat. After confirming the payment we will check it through the online and immediately approve your registration.